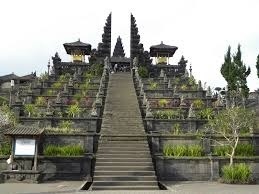 I can bring you to the mother temple besakih. 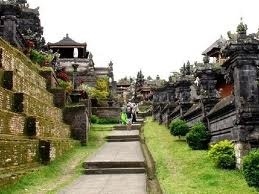 The biggest temple of Bali. 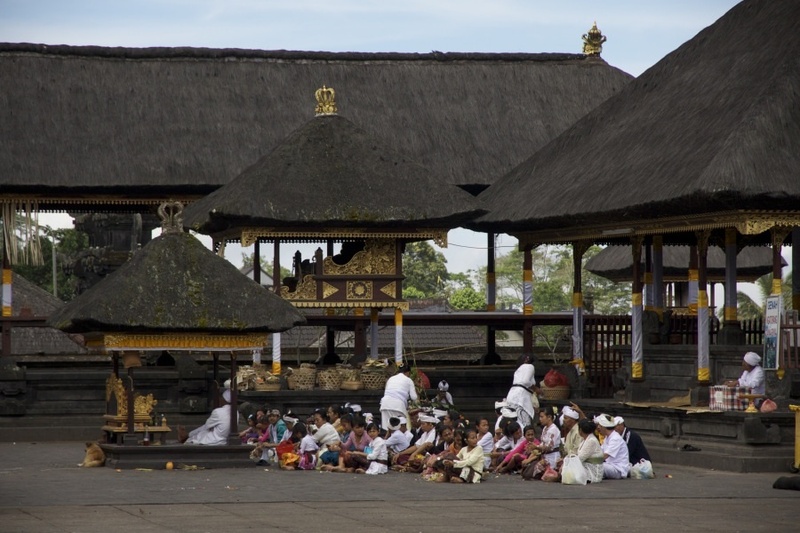 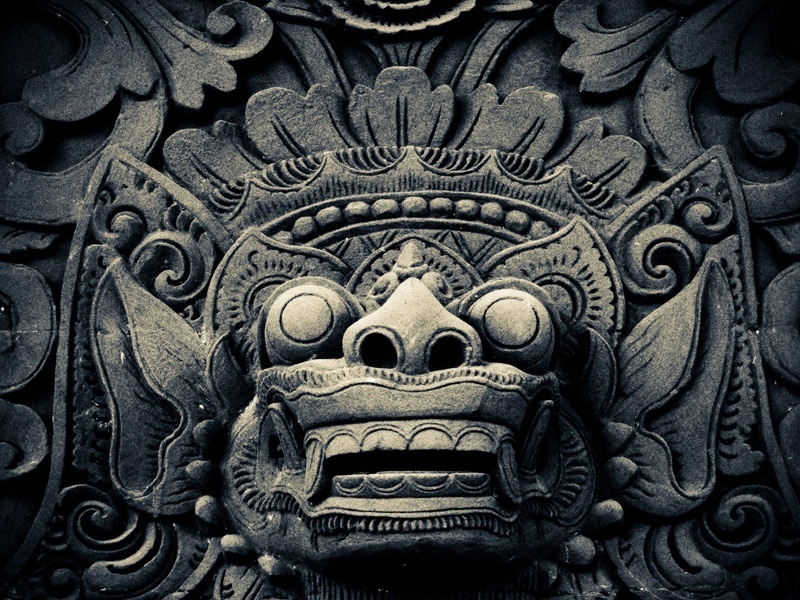 Besakih temple is the biggest Hindu temple in Bali which the local people call Pura Besakih. 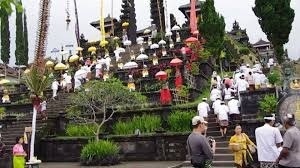 It owns beautiful view from the top of temple area where you can see the wide nature panorama until to the ocean so that way this temple is many visited by tourists from all over the world. 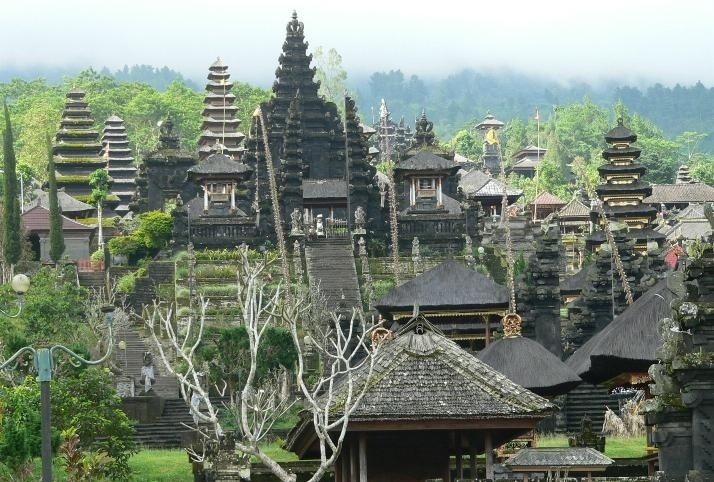 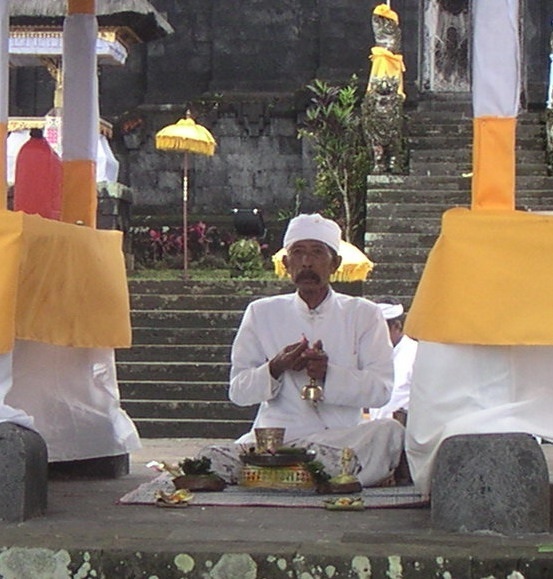 Besakih Temple is located in Besakih countryside, Rendang sub district, Karangasem regency, east part of the island. 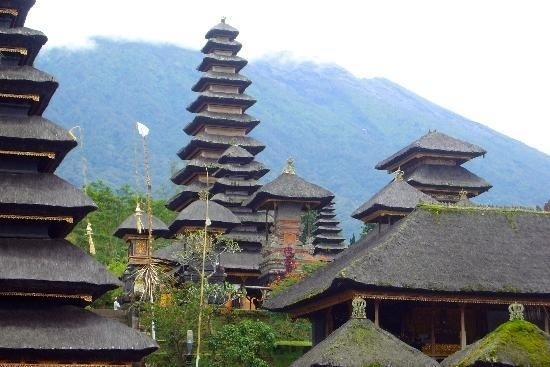 It is located in southwest side bevel of mount Agung, the biggest mounts in Bali. 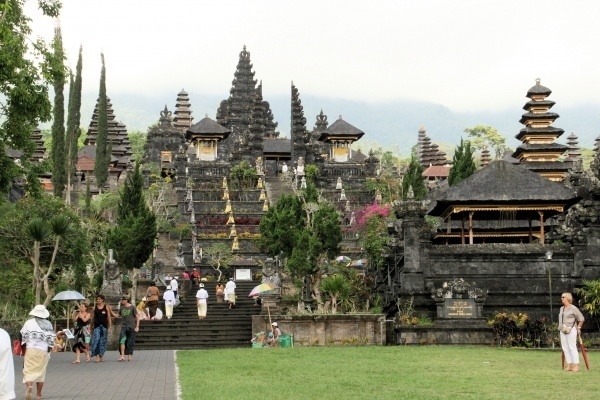 It is because pursuant to Agung Mount confidence is holiest and highest mount in Bali Island. 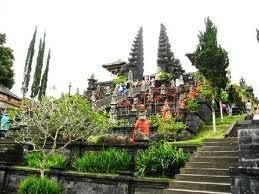 The mother temple of Bali and the most important. 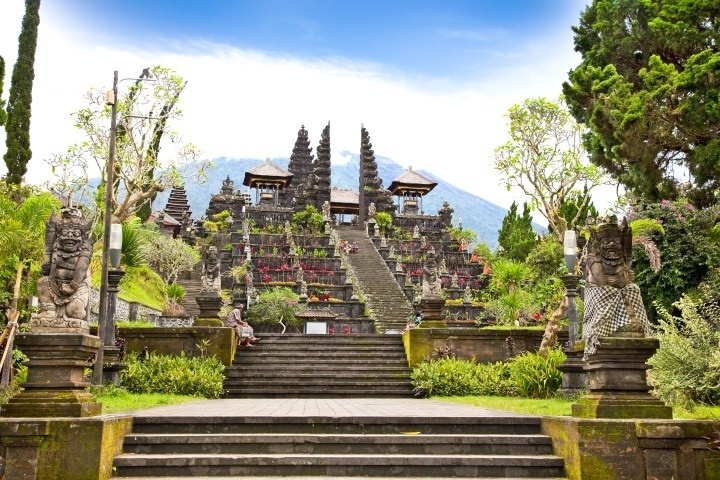 Great place to visit and from this temple you can also get the most magnificent view of Mount Agung, it’s just incredible. 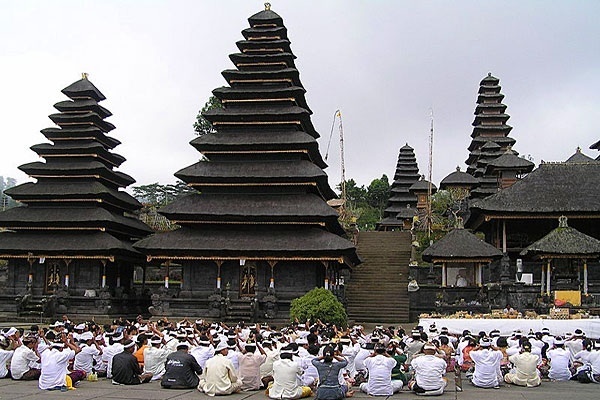 Click here to know more about this temple.